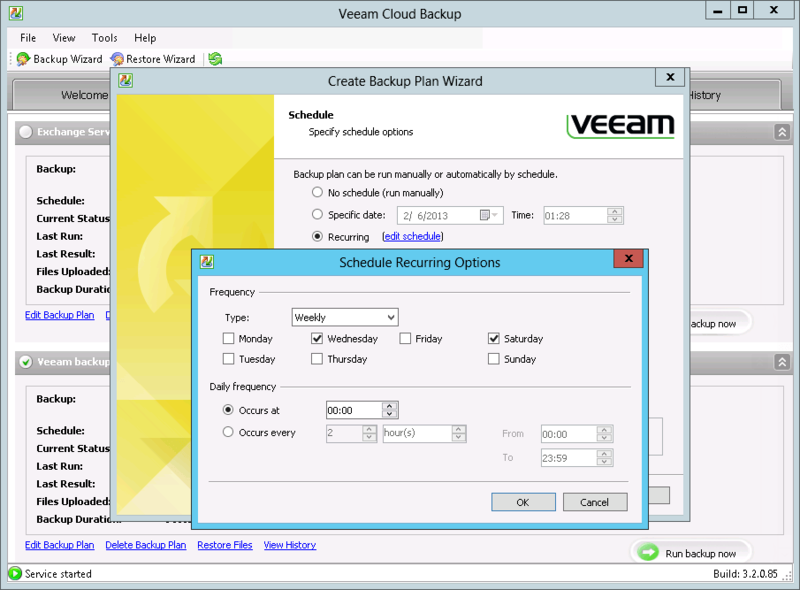 Veeam just released Backup & Replication Cloud Edition. 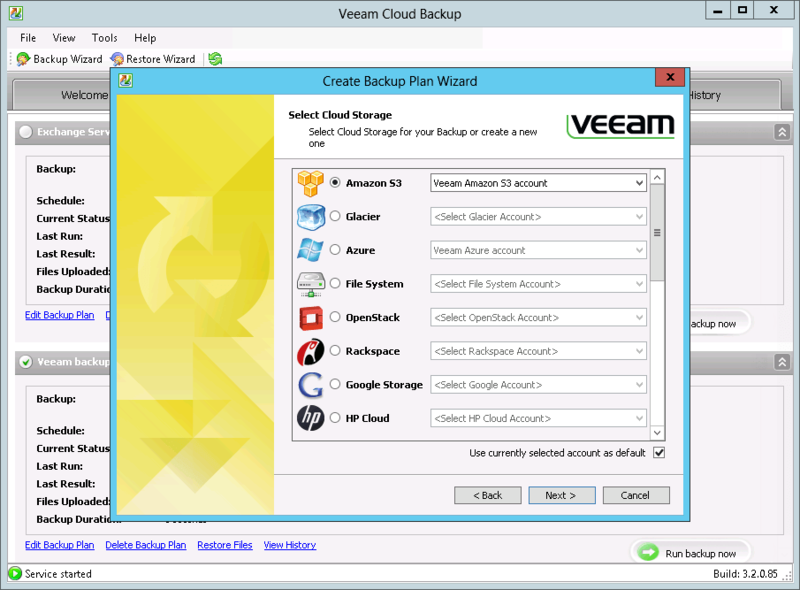 Cloud edition is all about… wel cloud. Configurable encryption up to AES 256-bit secures data in transmission and at rest in the cloud. Control bandwidth in real time and schedule limits to ensure bandwidth during working hours. 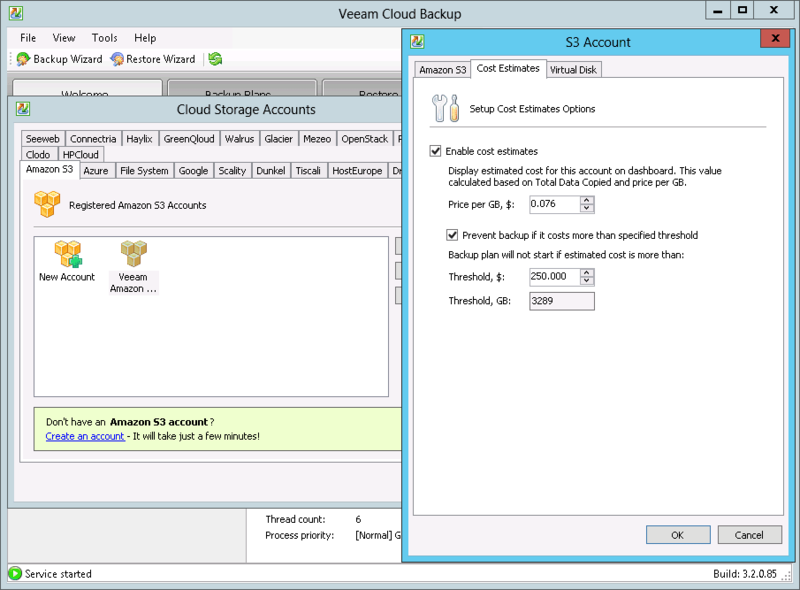 Reduce the size of backups to reduce transmission time and storage costs. Data is compressed before transfer to the cloud. Emailed reports keep you informed on backups synchronized to the cloud. Set up cost estimates per cloud and specify limits by GB or dollar.